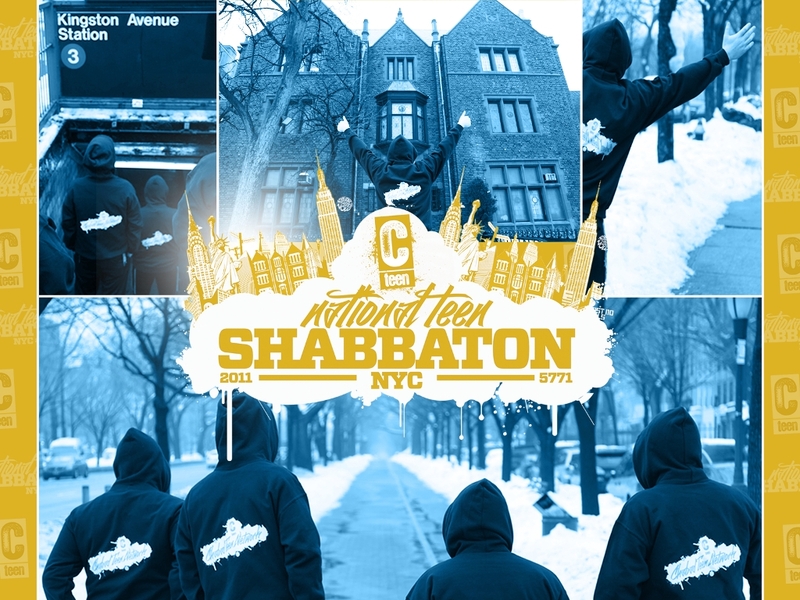 Excitement is building for the National Teen Shabbaton to begin this Friday in Brooklyn, NY. CTeen’s headquarters in Merkos Suite 302 high atop 770 is a hub of activity as staffers rush to finish the final preparations for the big event. Crown Heights will serve as the backdrop to this event. The hospitable community is often called upon to host Shabbatons, and their unique blend of gracious kindness only serves to impress and inspire the visitors. The VIP Shabbaton will take the teens on tours to many of Manhattan and Brooklyn’s famous sights. 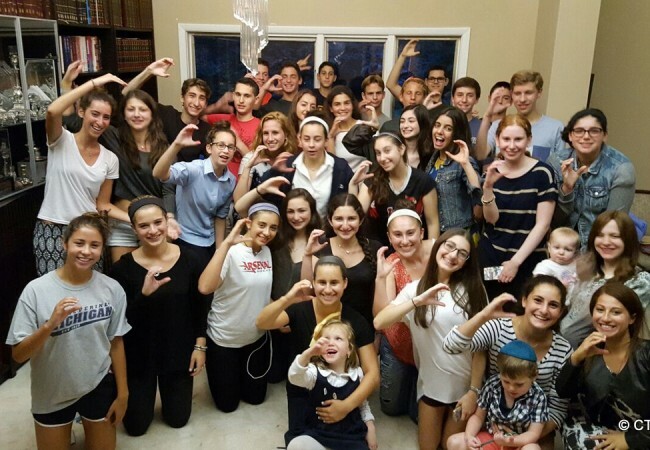 One of the highlights will be a glamorous VIP Jewish Teen Yacht Event on Motzei Shabbos; including a meaningful Havdallah ceremony, hor d’ouvres and a lavish dinner, a stroll down the red carpet as paparazzi bulbs flash, exciting activities and multimedia presentations.